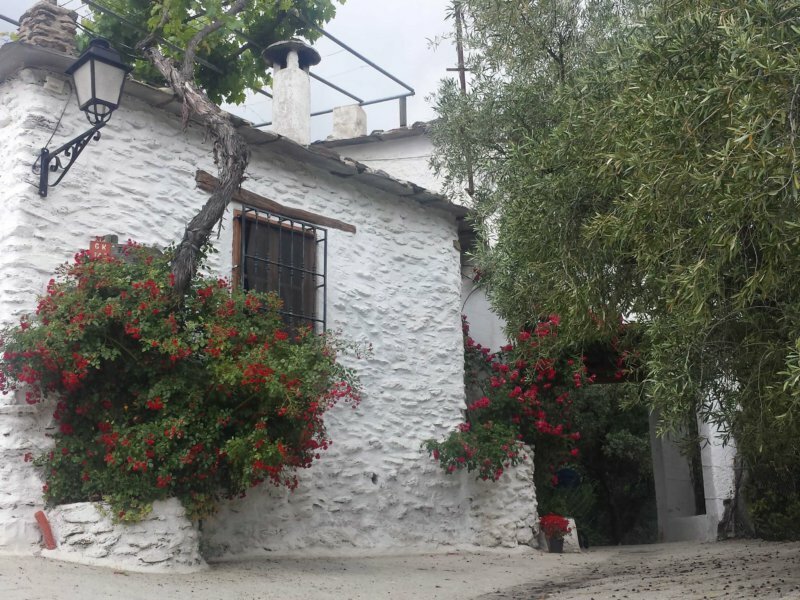 La Placeta | Rutas de senderismo en la Alpujarra, Granada. Visiting this area means living unforgettable experiences. 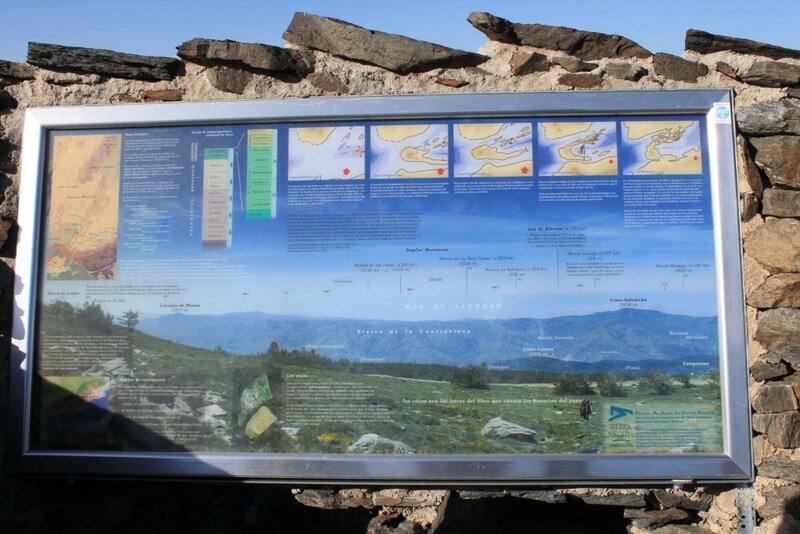 You’ll find plenty of information on Alpujarras walking trails in every apartment, for all types of audiences and fitness levels. This area is full of natural wonders, human warmth and delicious cuisine. 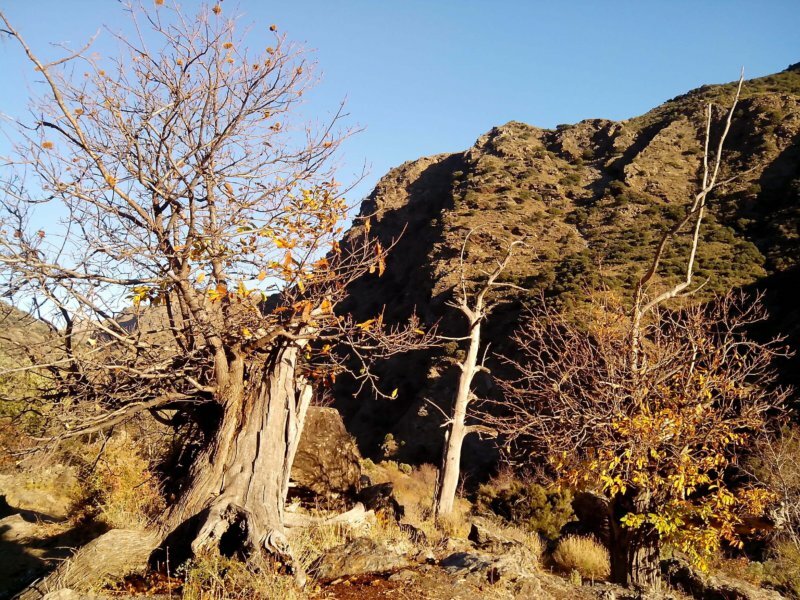 The Alpujarra walking trails become even more special when you realise they are so much more than just unique natural landscapes: you are in a place where everything is delicious (edible or not) and where everyone will make you feel welcome. 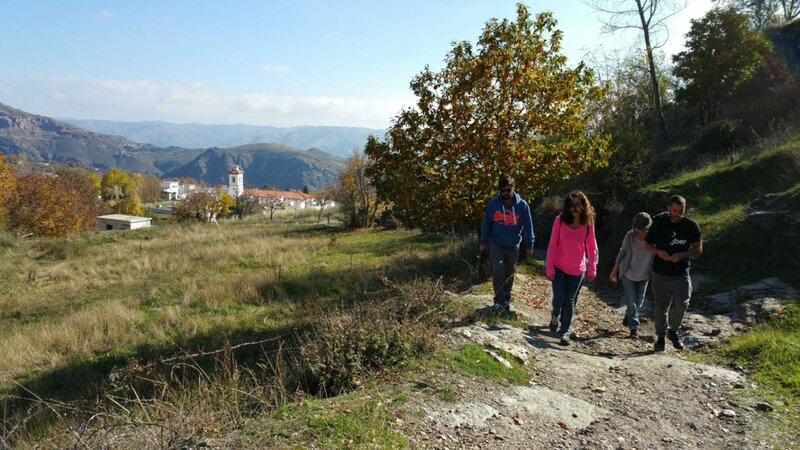 The Alpujarras walking trails should be enjoyed, because relaxing doesn’t have to mean inactivity (although relaxing at La Placeta isn’t a bad idea at all). Here are some of our favourites. Waking up in the morning after a good rest. 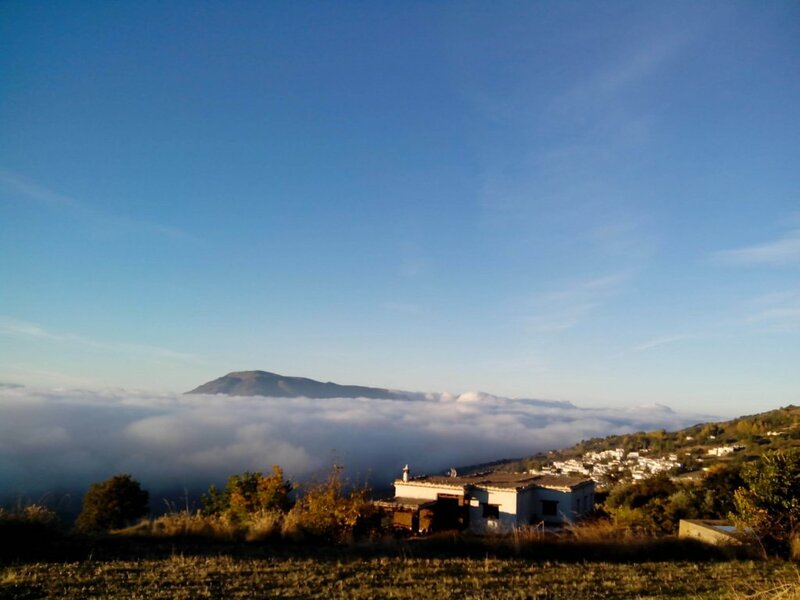 Eating a good breakfast, preparing your boots, sunglasses and sunscreen… and setting out to explore an Alpujarras walking trail, maybe a little after the morning dew falls. Lorca was surely inspired by landscapes like the ones you’ll see on these day trips. It’s impossible not to. The Taha villages: to get lost in and not want to find your way back. Without a doubt, this is one of the most recommended trails. The Tahá de Pitres is made up of small and authentic villages that still maintain their natural essence. 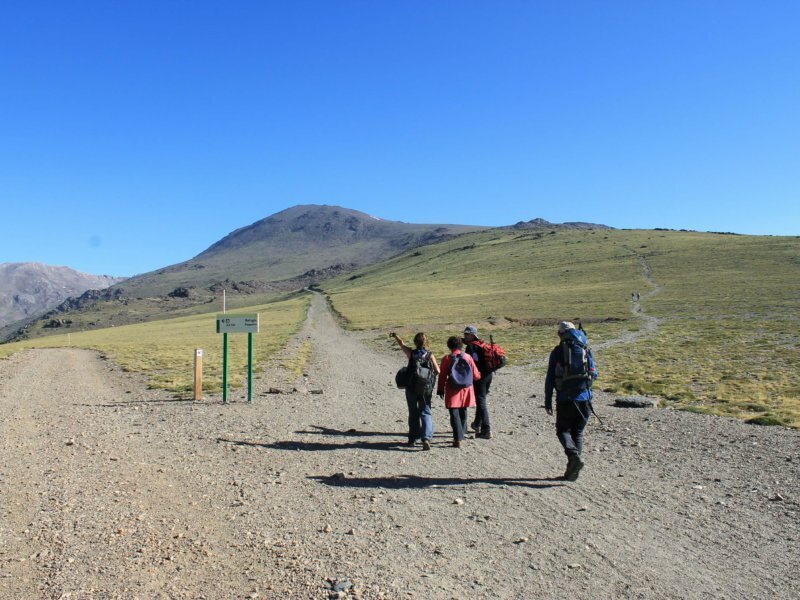 Linked to each other by wonderful trails, you can discover them on foot and enjoy this circular trail setting off from La Placeta. Admiring the highest mountain in the Iberian Peninsula is an unforgettable experience. 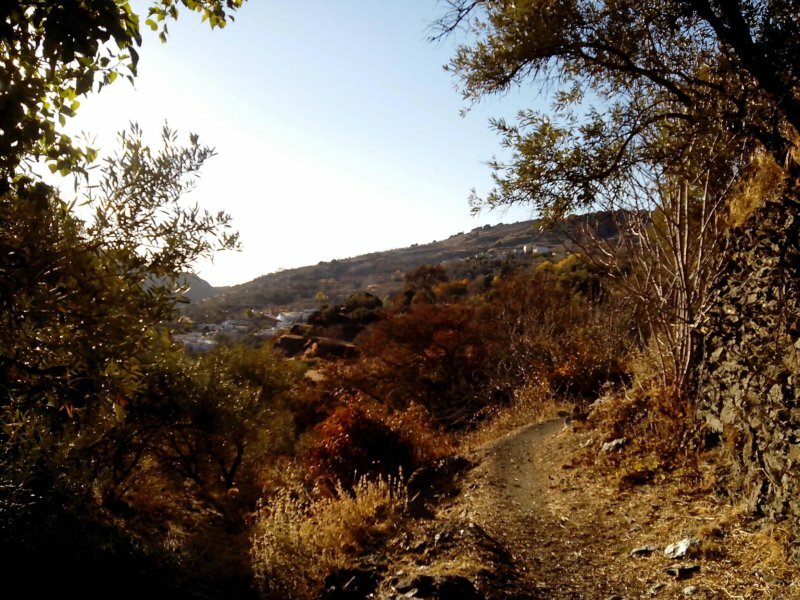 And although it’s not the only Alpujarras walking trail, we certainly recommend exploring it, as we do it every year. 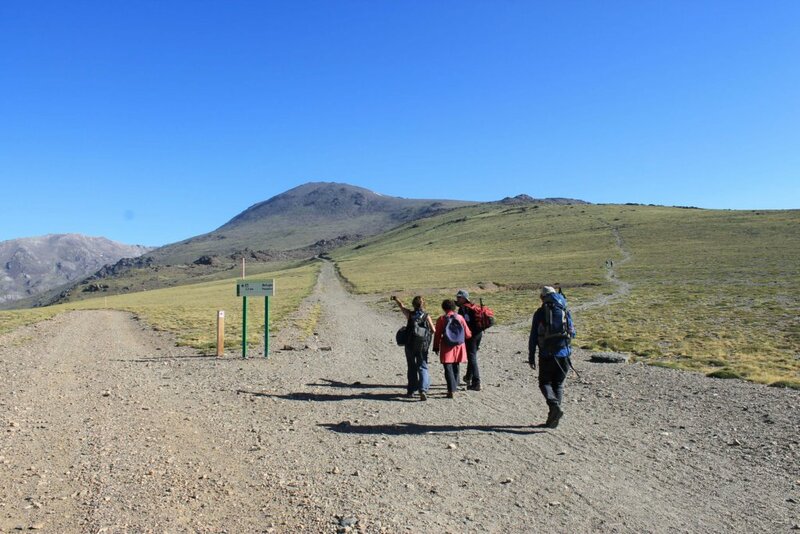 You’ll want to come back and feel the fresh air on Mulhacén again. At La Placeta, we’ll be delighted to see your smile and offer you the best comforts on your return, so you can relax and rest after such a beautiful hike. 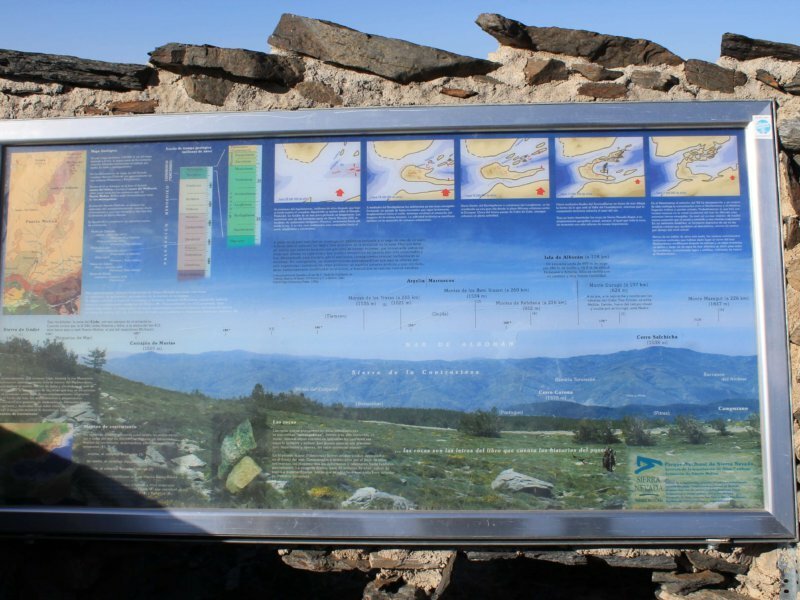 This is the longest Alpujarras walking trail. Because it’s not actually an Alpujarras walking trail, but one of the best hikes in Spain: the GR7 trail crosses the whole Iberian Peninsula, from Andorra to Tarifa. 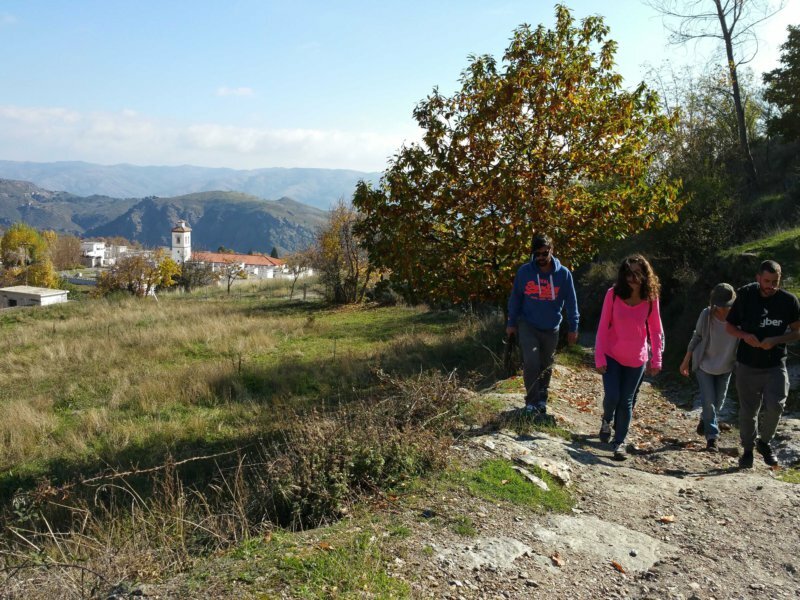 Do you want to discover what this pilgrim trail has to offer on its Alpujarras section? It’s just round the corner from La Placeta. 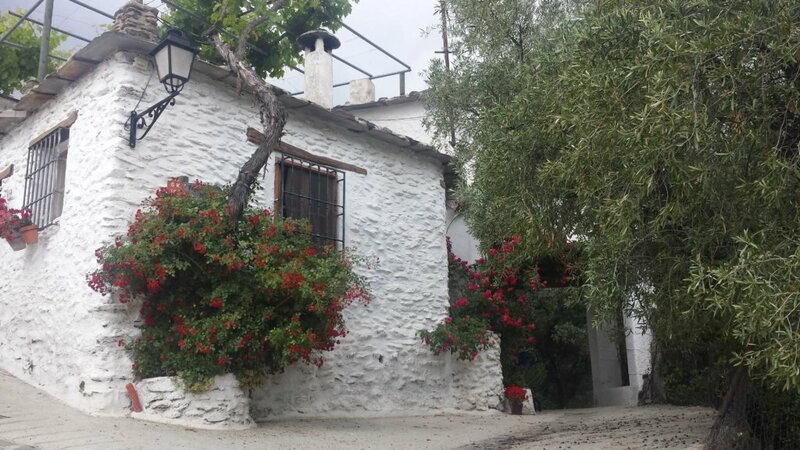 Nestled in Poqueira Ravine, Pampaneira is one of the most famous and most beautiful villages in Las Alpujarras. It has a long history, dating back to Moorish times (in fact the suffix -eira comes from Mozarabic). Its beautiful cobbled streets and the variety of shops and restaurants it offers visitors will amaze you. 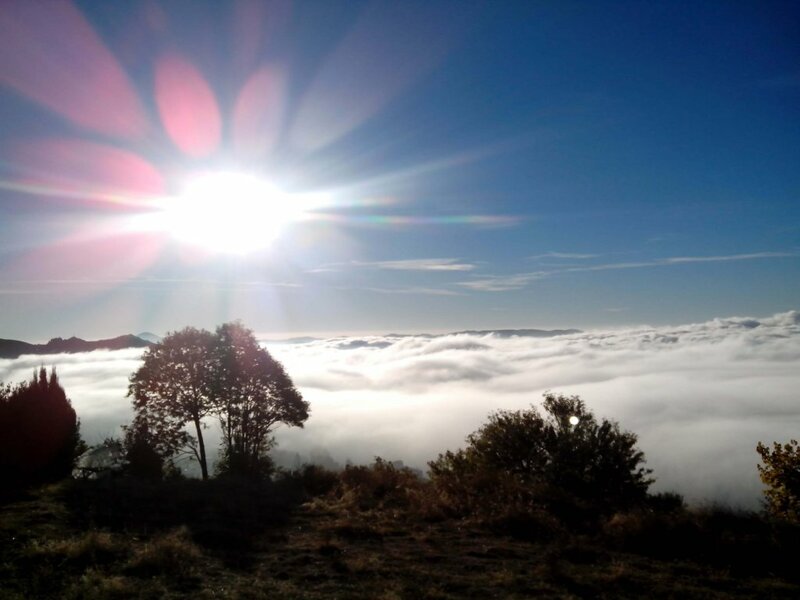 Visiting one of the highest villages in Spain is a unique experience. Maybe it’s the views of Sierra Nevada, its people, the delicious Alpujarras food or its beautiful tinaos… We don’t know exactly why, but visiting Capileira means living a unique experience. Many of our guests at La Placeta plan a day trip to Granada. You’ll be in the centre of the city in only an hour and a half. 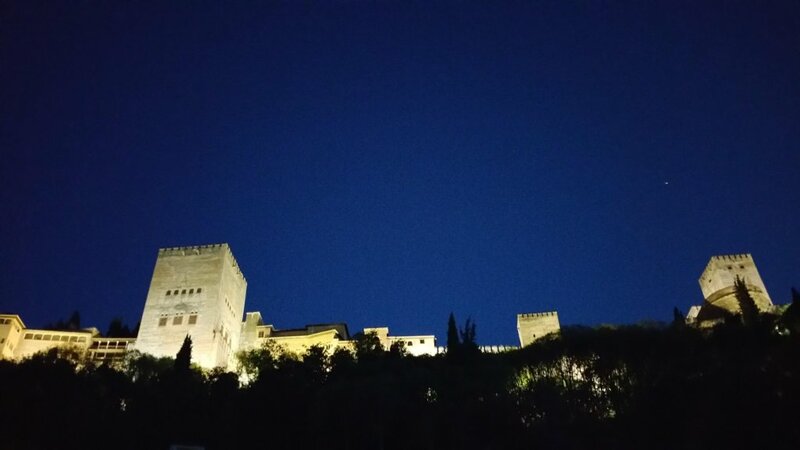 We recommend Albaicín and Sacromonte neighbourhoods (check out Granada Tourism’s website to find out more about tours and events). 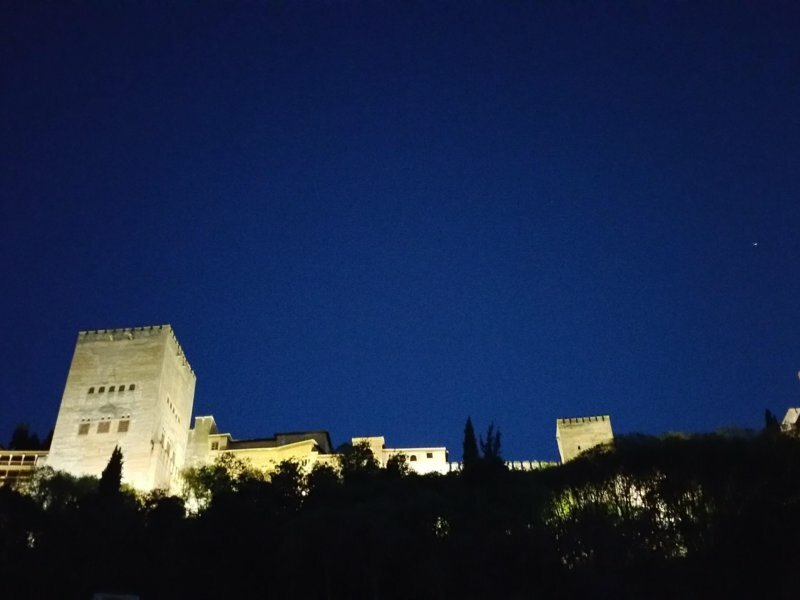 And of course, you can’t miss La Alhambra. Remember you have to book your tickets well in advance during some parts of the year. You can book your tickets here. And as we are located between Granada and the coast, behind Sierra Nevada, if you fancy going for a swim in the sea, you can do so in just over an hour from La Placeta. Almuñecar, Salobreña or even Nerja are our guests’ favourite destinations.